Ibis Hangzhou Southern Song Dynasty Street is conveniently located in the Central Business District of Hangzhou. 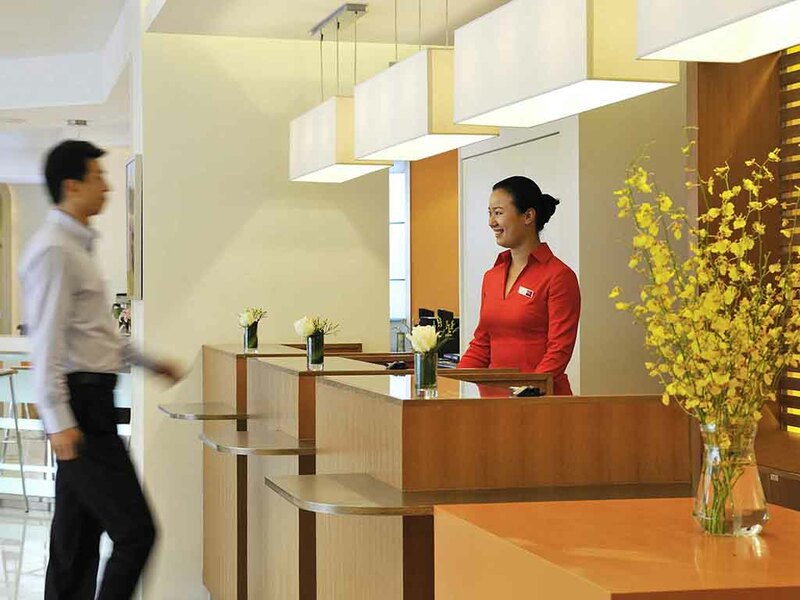 As one of the International economy hotels on Zhongshan Road, it is within walking distance to major public transport, the famous Xintiandi en tertainment district and West Lake. The hotel features 86 stylish rooms, some with large windows. All rooms have functional bathrooms, complimentary Internet access and other modern facilities. Hotel is suitable for both business and leisure.